It’s 1879 and seventeen-year-old Theodocia Hews is out of control. Her inventor father Orin Hews tried to raise her to be a proper lady, but Theo says and does whatever she wants. 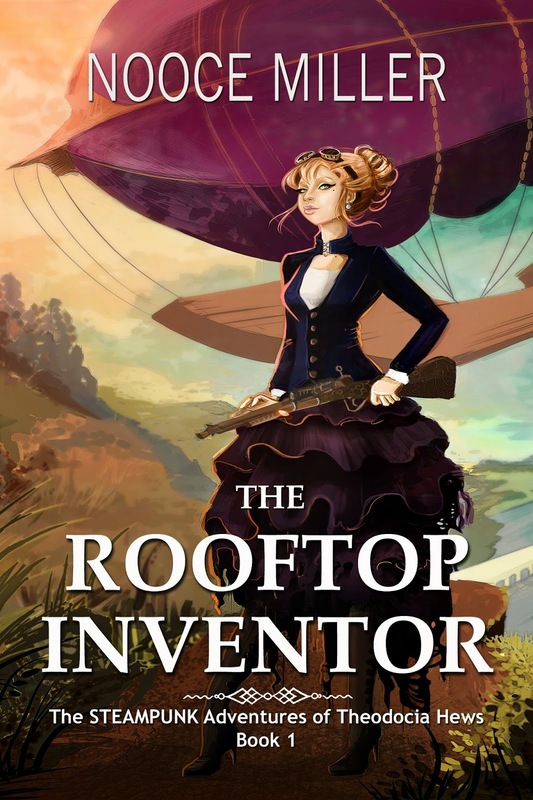 Since girls aren’t supposed to be inventors, she’s secretly building her own airship up on the roof of their house. When her father is attacked and his valuable invention is stolen, she sets out in her untested airship to get her father’s contraption back. She’d better hurry. Her father’s contract with his buyer expires in three days and without it they’re ruined. The airship lifts off but things get complicated when Theo finds an unintended passenger aboard. Henry Caracticus Thorne—the thief she’d spotted that morning making off with things in the market—is an altogether unsuitable companion. But he’s unlike anyone she’s ever met before, he’s willing to help, and he’s drop-dead gorgeous. As they soar through the sky in the close quarters of Theo’s airship, it’s not just the steam engine heating up. Theo has a hunch who took her father’s invention. Will she manage to catch the culprit before it’s too late? What did that strange lightning storm do to Theo and Henry? And will Theo give in to her heart and act on her growing feelings for Henry? 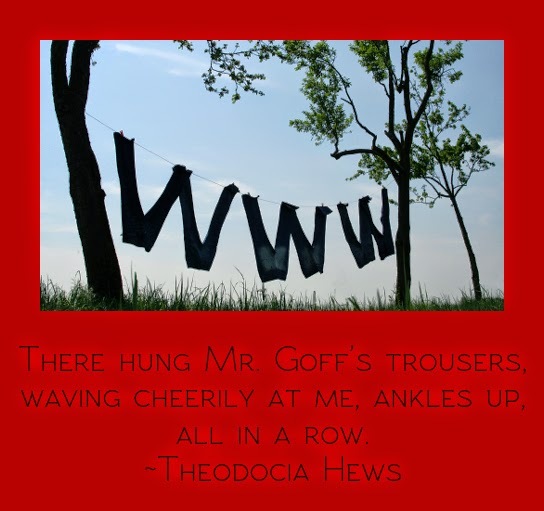 The Adventures of Theodocia Hews is a humorous YA steampunk adventure/romance series set in 1879 Cincinnati in an alternate universe where the evil institution of slavery was abolished shortly after the United States was founded, the Civil War never happened, crazy inventions are commonplace, and steam power rules! Nooce Miller writes fantasy, speculative fiction, and YA steampunk. 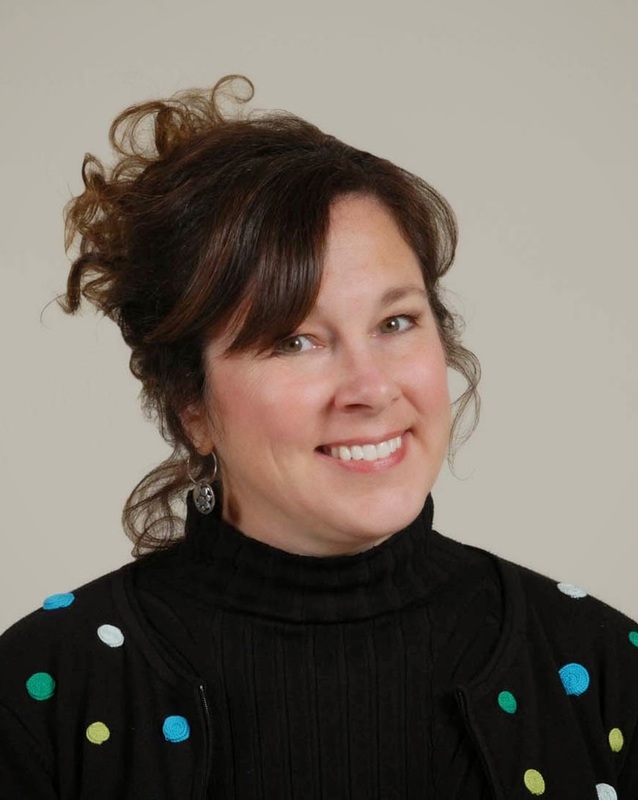 Technical writer, lawyer, marketing communications editor, medical writer, she’s held a lot of jobs, but her current gig is the one she likes best—author. Her favorite music to write to is silence because the dialogue turns out better. She’s also fond of birdsong, thunder, and the sound of the wind in the trees. She sees herself as a visually creative person, though others might disagree once they’ve been exposed to the questionable quality of her drawings, paintings, and photography. She drinks a lot of hot Earl Grey tea, usually in the company of her dog Stinky—who never partakes. She’s lived in six different states and one foreign country. Tiring of so much moving, she undertook to persuade her husband that they should settle down and enjoy the four glorious seasons of her beloved Midwest until their two sons were grown, and lo and behold, it worked. Theo was a delightful strong willed talented young female inventor who was not taken seriously. She was completely loyal to her adoring father and when he is attacked and his invention is stolen Theo goes on a sky soaring adventure in the airship she built. As she starts her adventures the thief Henry was trying to use her airship as an escape from the police. Henry turns out to be sort of a gentleman who just might know what he is talking about if Theo can overlook the fact he is a thief and pretty much a stowaway. But when Theo starts seeing Henry in a new light things start to happen and she ends up brokenhearted ( not that she would like to admit it). Backstabbing, lying, humor, be grudging romance, wonderful characters, great adventure story with action, airships, steam vehicles and other great inventions. I found this story to be extremely enjoyable and an easy read that I started and finished in a few hours during the night. 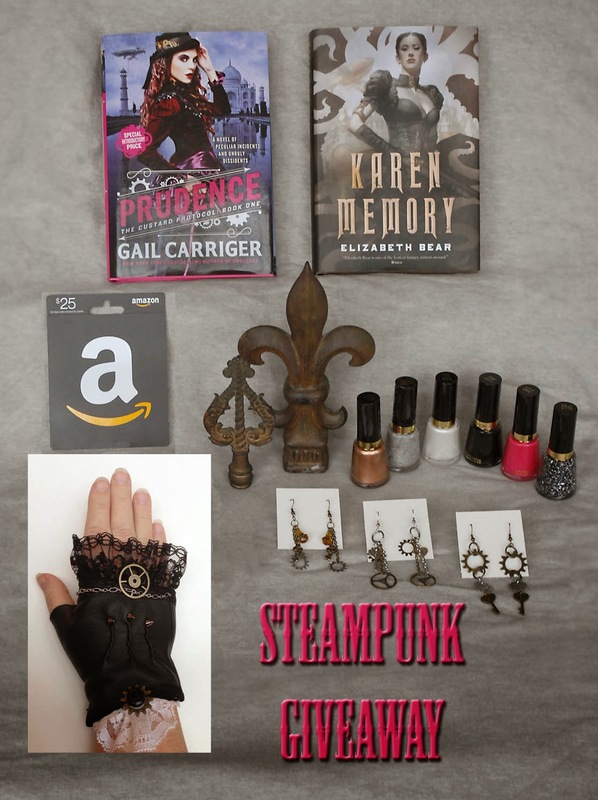 I think anyone who likes smart characters and a fun action filled steampunk adventure with light romance would enjoy this book. 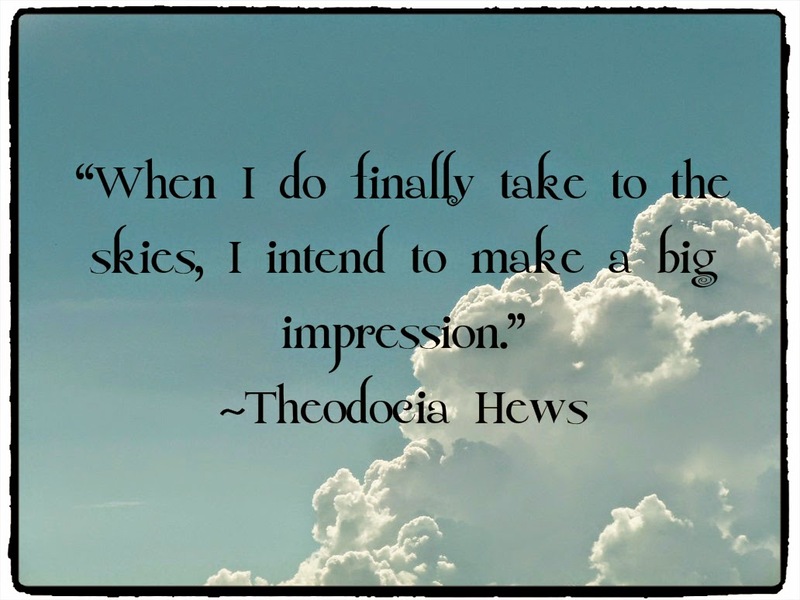 I am looking forward to the next adventure with Theodocia Hews.